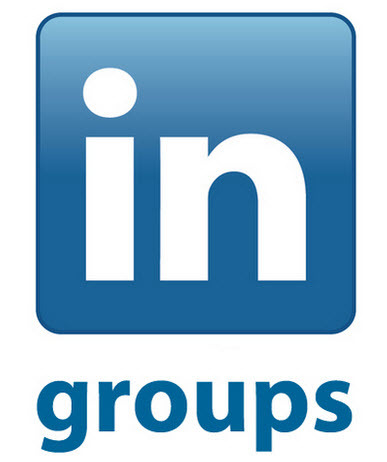 LinkedIn groups are great ways to interact with your online world as they allow you easy access to people in your industry or your target audience. Start finding some effective groups to join by checking the groups of the individuals you’re connected with. They will likely be in the same industry or market that you’re looking to explore. You could also use the search function. Keep in mind that search results are impacted by how active a group is and how many discussions it has posted recently. Some people may be turned off by hyper-activity the same way some people are soured by pages that are too quiet. Check for quality content and consistency of activity rather than sheer volume. You should aim to maintain a healthy, engaging presence in five main groups. Click here to read the whole article written for the South Florida Business Journal.